Our durable, waterproof sticky letters – From 0.25” to 6”. We can supply custom sets to your requirements. 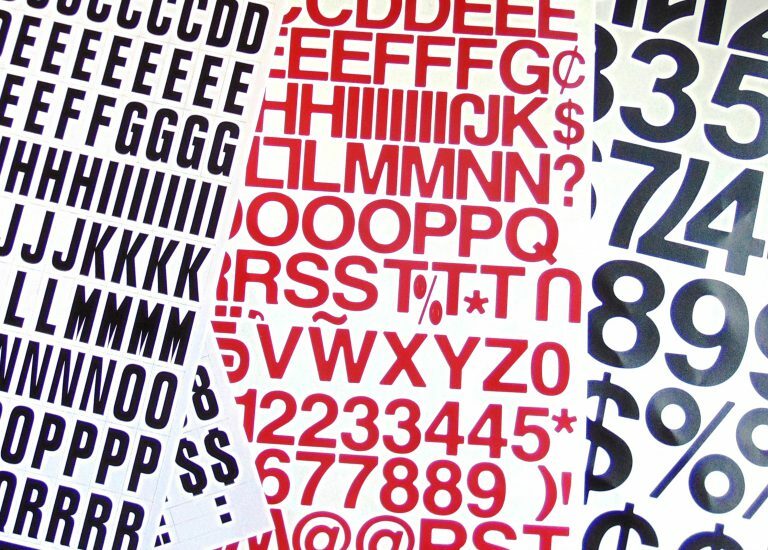 Our self adhesive letters and numbers are available in a wide range of standard packs including sizes from 0.25” to 6” in height. In many sizes we can supply custom sticky letters and numbers in just the letters and numbers that you need. Our waterproof vinyl sticky on letters and stick on numbers are highly durable and suitable for a wide range of uses. For best performance, ensure that the surface being applied is dry, smooth and free of contamination before application. To begin your order, please choose from our two product options below. Standard packs are available from 0.25” to 6” and the custom sets are available from 1” to 6”. For bulk ordering or any other enquiry please contact us here. Our packs of sticky letters and numbers are available in sizes from 0.25” (6.25mm) to 6” (150mm) – All are available in black and white. Red, blue ‘black on white’ and ‘gold on black’ are available in certain sizes only. 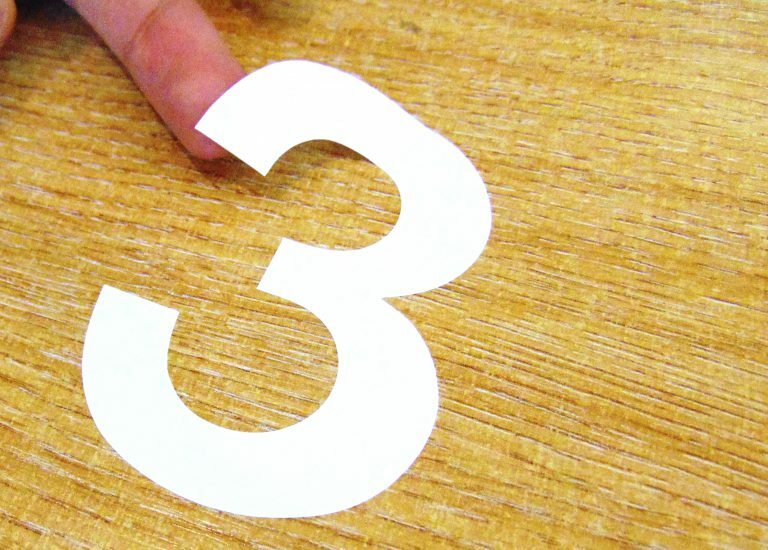 Our self adhesive numbers and self adhesive letters come includes sizes from 6mm, 12mm, 25mm, 50mm, 75mm, 100mm, 150mm. The characters are highly durable and suitable for a wide range of uses. For best performance, ensure that the surface being applied to is dry, smooth and free of contamination before application. 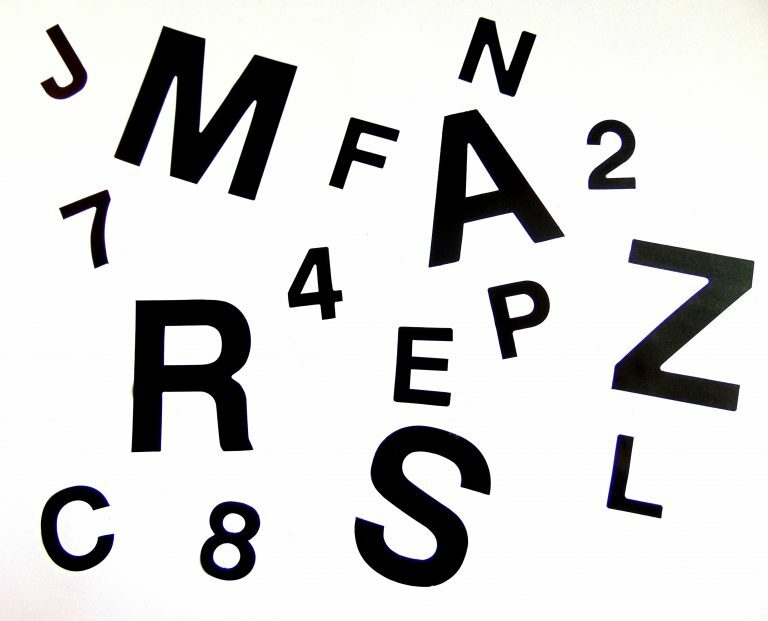 As well as our complete packs of letters and numbers, we can also supply custom sets to your requirements, so as you are only ordering the exact letters or numbers that you need. Customised sets are available in 1”, 2” 3” or 6” character heights. Available colour options are – Black cut-to-shape, white cut-to-shape, gold cut-to-shape and black characters printed onto a white background.